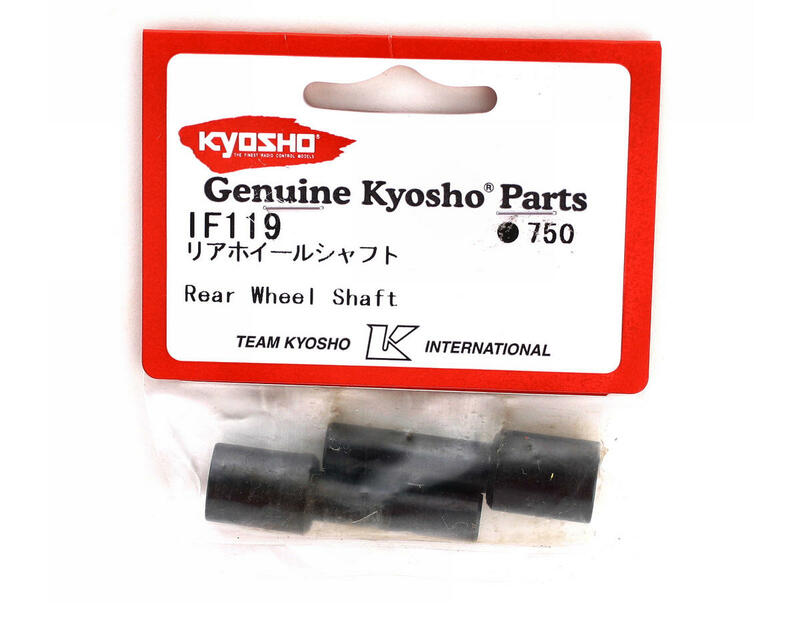 This is a set of replacement rear wheel outdrive shafts for Kyosho buggies, and fits the Inferno MP7.5 and Inferno MP777 family of buggies. These are the stock parts that come in the regular kits (not the Kanai and Special kits) and are used with dogbones in the rear. 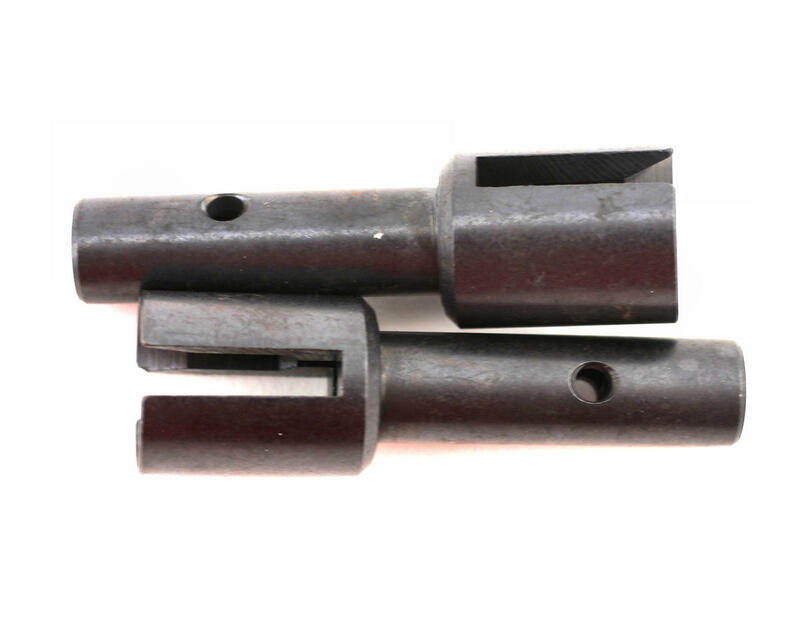 These are not used if Universals are used for the rear drive shafts.